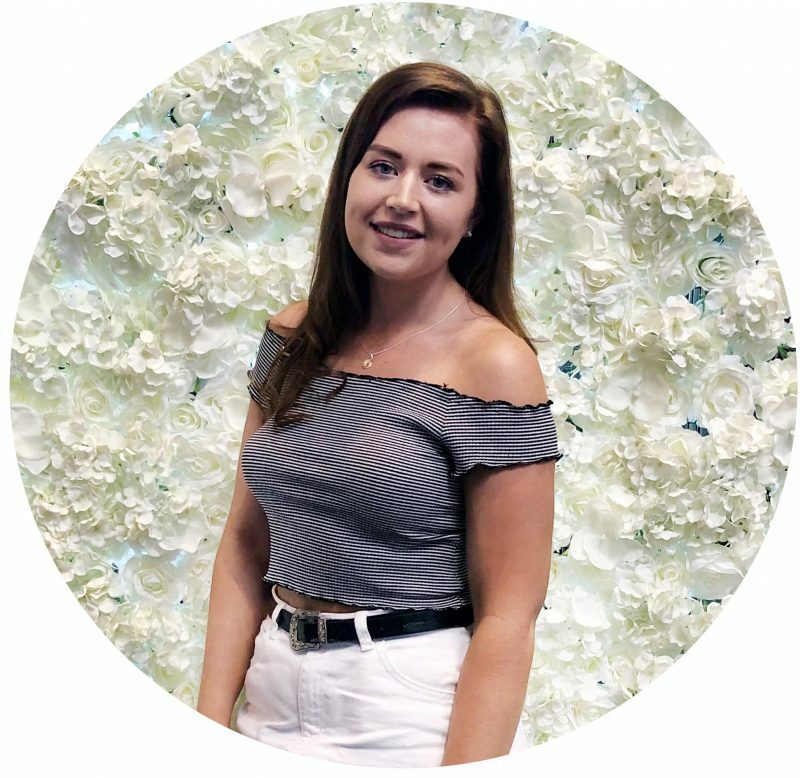 When I first saw this post pop up on Katie’s Beauty World, I knew that it was a post i’d also like to do as tag style posts are quite fun to get involved with and also give you a little insight into the person behind the blog. I think all of us bloggers are guilty of being lazy, especially me and I thought it would be fun to share some of the things I just don’t have time for. 1. Cleaning makeup brushes – I think this is the one thing that every blogger hates, although the feeling of having lovely clean makeup brushes is wonderful, the time is takes is just a right faff. I’ve found that because of this, my brush collection has expanded so much that I have over ten foundation brushes, just because I really don’t enjoy washing them – shocking, I know! 2. Toners – This is that one part of my skincare routine that does not happen and has not for a long time. Mainly because I just haven’t found one that I like nor have I found a toner that made any difference to my skin and I do find it completely pointless. Maybe I just need to do some research, but I just enjoy a quick cleanse, oil or serum and then a moisturiser – simple and my skin is lucky that it even gets that on some days. 3. Double cleansing – Following on from the previous point and one thing that I do see the point but really can’t be bothered with, is double cleansing. I do admit, it is great at removing anything that you’ve missed and my skin does feel better for it but as I can only just about persuade myself to cleanse once, twice just isn’t going to happen (unless i’m giving my skin some TLC). 4. Primers – Don’t get me wrong I love a good primer and the majority that i’ve used have worked wonders, but after doing my skincare routine I often just skip the primer stage as I just want to get my face on and get on with the days tasks. On a normal day to day basis I find I don’t really need a primer, so i’ve gotten used to not using them but when i’m working a long shift or have had a rather draining day, then I do see when I could have done with a primer. 5. Winged liner – I just can’t do it! I love wearing eyeliner and slowly i’ve gotten the hang of applying it without my hand shaking but I cannot for the life of me grasp the winged liner application. I’ve tried so many times that I end up loosing my patience, wiping my entire eye look (eyeshadow included) off and starting again. So those are a few beauty things that I just don’t have the time and often the patience for! What beauty things do you skip out on?